Sumathira Balakrishnan has won two gold medals each in 400 meters race and in the relay of 4x400 meters at Jawaharlal Nehru stadium in Delhi. On winning two gold medals at an event in Athletics competition in the national capital, she said, "I am happy but not satisfied since my coach had expected a better time." Since then, she has been coached by G R Prabhakar. Sumaithra has improved her personal best of 56.45 clocked in the SGFI National U19 in Rohtak by six-hundredths of a second and won in 56.39s. 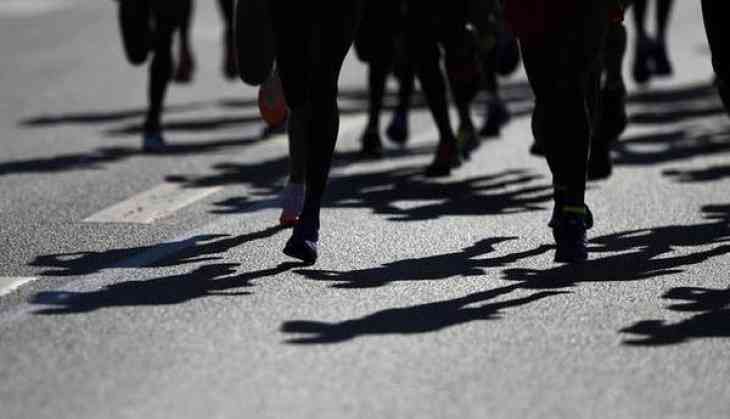 Balakrishnan was spotted in 2016 when she ran 800metres on the mud track of the Sports Authority of India centre in Rajanthottam in Mayiladuthurai.